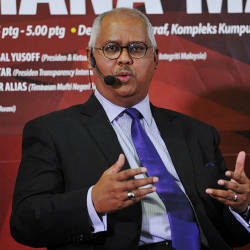 16 Apr 2019 / 16:05 H.
However, it is more advisable for the aggrieved party to speak to the reporter first to give his side of the story, Communications and Multimedia Minister Gobind Singh Deo (pix) said today. 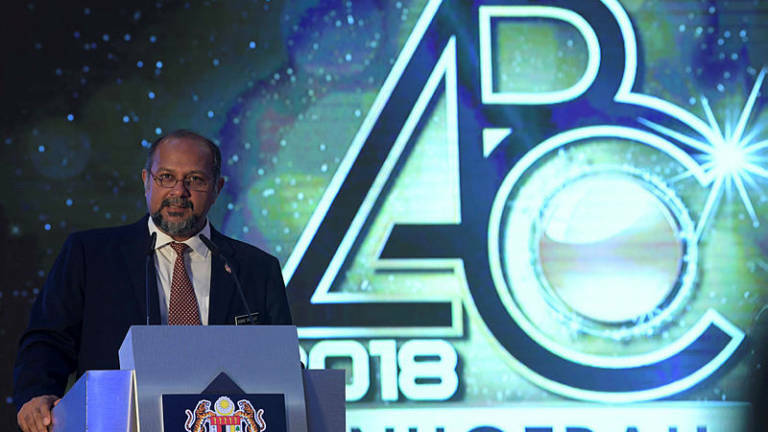 Gobind, who was speaking to reporters after attending his ministry’s 2018 Excellence Service Awards presentation ceremony, stressed that while media freedom should be respected, individuals whose name had been tarnished were entitled to take action under the law. “The law is very clear. There are provisions for people to clear their name and I think it should be left to the person involved to decide whether or not it is necessary to take action,” he said. The DAP deputy chairman was asked to comment on Gerakan president Datuk Dominic Lau’s statement that the party would not allow its members to pursue legal action against reporters. Anyone who did so risked being sacked. Lau said this should be the party’s position in dealing with the media, unlike “a particular politicians who loves doing that”. He did not name the politician he was referring to. In reaction to the Gerakan leader’s stand, Gobind said he did not understand what the party was trying to prove. “At the end of the day, Gerakan has to respect that everyone has rights too,” he said. 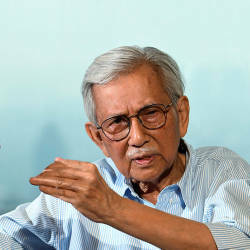 On the proposal to set up a media council, the minister said he would discuss the matter with Datuk A. Kadir Jasin, the special advisor on media and communications to the prime minister, at the end of the current Dewan Negara session next month. “I have been informed that they (the stakeholders) are ready to meet me with some proposals. 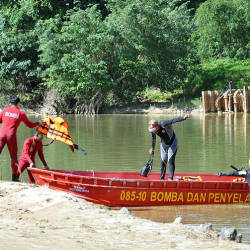 This is something that is being dealt with by Kadir. I will be in touch with him,” he said. “I will definitely inform all of you if there are any developments on the council,” he added when asked when the council was expected to be set up.